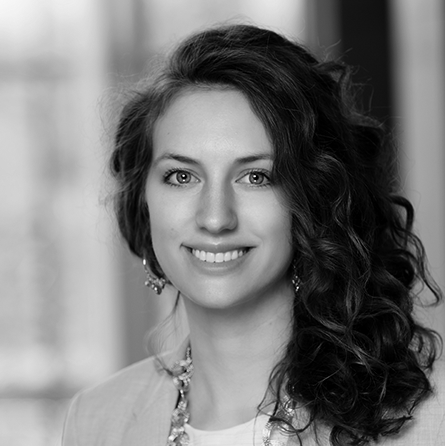 Laura Roth is a Financial Planning Associate for Level Financial Advisors. She holds a bachelor of arts in individualized studies from Edinboro University where she graduated in 2017. Laura joined the firm in 2018. She assists with client meetings, preparing financial plans, and researching strategies to help clients save money, reduce taxes, and improve their financial lives. She is a member of the firm’s financial planning and investment management committees and works on special projects for both the advisory and operations teams of the company. Laura is a member of the Financial Planning Association of Western New York and also participates as Good News Club volunteer with Children Evangelism Fellowships. She lives with her husband Dillan in Hamburg, NY. She enjoys playing board games, volunteering, and going on outdoor adventures with her husband and church family.